Whether you're looking to begin sharing your love for hot yoga as a certified teacher or you're just interested in expanding your practice as a student, our yoga immersion teacher training programs are designed to enable you to learn, grow and evolve on your yoga journey. Join us in Jaco, Costa Rica for a life changing four week yoga teacher training led by knowledgeable senior yoga instructors who will support and empower you each and every step of the way. 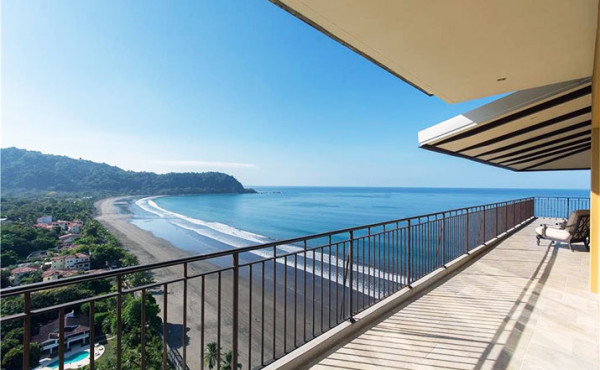 Trainees for the Costa Rica 4 Week 250hr Hot Yoga Teacher Training with Evolation Yoga will be staying at Vista Las Palmas, a luxurious beachfront resort sitting on cinnamon-sand beaches overlooking the Pacific Ocean with 360° beach and mountain views to bask in all day long. Vista Las Palmas has private and shared overnight accommodations available for this teacher training and both options fill up rather quickly so let us know ASAP if you're interested in training with us in Costa Rica so we can reserve your preferred room of choice for you before they all get booked. Have questions about the accommodations in Costa Rica for this teacher training? Let us know. This training comes inclusive with healthy and delicious meals prepared and served by private chefs daily. All foods served are vegetarian based and will be made available in adequate amounts for all trainees to enjoy for all scheduled meals. Our private chefs can make adjustments to the menu to cater for specific dietary food requests so please just let us know in advance if you have any food allergies or restrictions so that we can accommodate for your dietary needs. Do you have any specific food questions or requests? Send us a message to discuss. This hot yoga teacher training takes place in Jacó, a beach town located along the southwest coast of Cost Rica in the Puntarenas Province about one-hundred kilometers from the capitol city of San José. Transportation is not provided to or from this teacher training but just let us know if you have any questions and we can make suggestions for you with local transportation service providers. Evolation Yoga teacher certification training programs include interactive group lectures, teaching practice, assigned reading list discussions and more. Our 4-week program curriculum covers yoga history and philosophy meditation, posture mechanics, breathing techniques, teaching basics and even the business side of yoga. It is our intent to empower you with the knowledge and know-how necessary while you become a registered yoga teacher, certified to teach and furthermore share your love for yoga with the world around you. Upon completion of the Evolation Yoga 250 hour Hot Yoga Immersion Training, you will be awarded with a RYT 200-Hour registration certificate from Yoga Alliance and you will be certified to teach hot 26-and-2 series yoga classes. Popular for its surf-friendly beach lifestyle and access point to some of the country's most well known National Parks with rainforests, waterfalls and wildlife, Jacó provides travelers to Cost Rica a truly picturesque setting to holiday to and unplug within. We feel blessed to be able to share in this training experience in Costa Rica and hope you can come enjoy this beautiful land with us. Spaces are limited for this training in Jacó, send us a send a message to reserve your spot now. 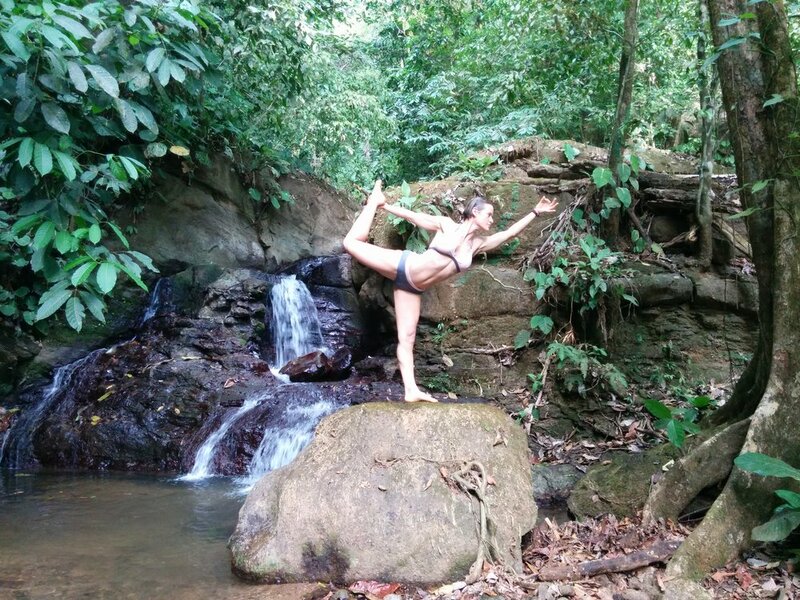 Now Accepting Applicants for Hot Yoga Teacher Trainings in Cost Rica!